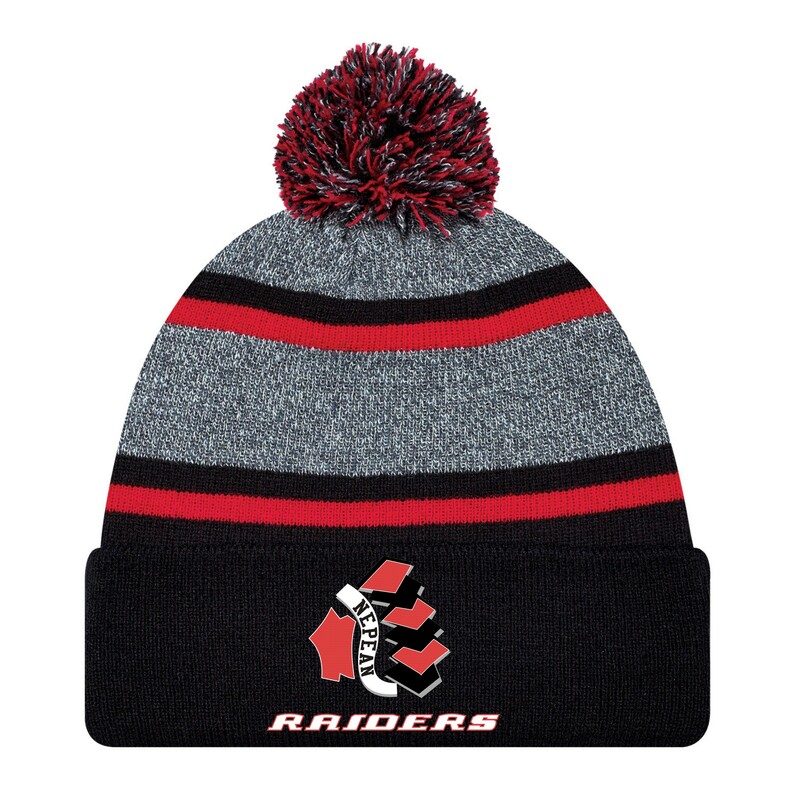 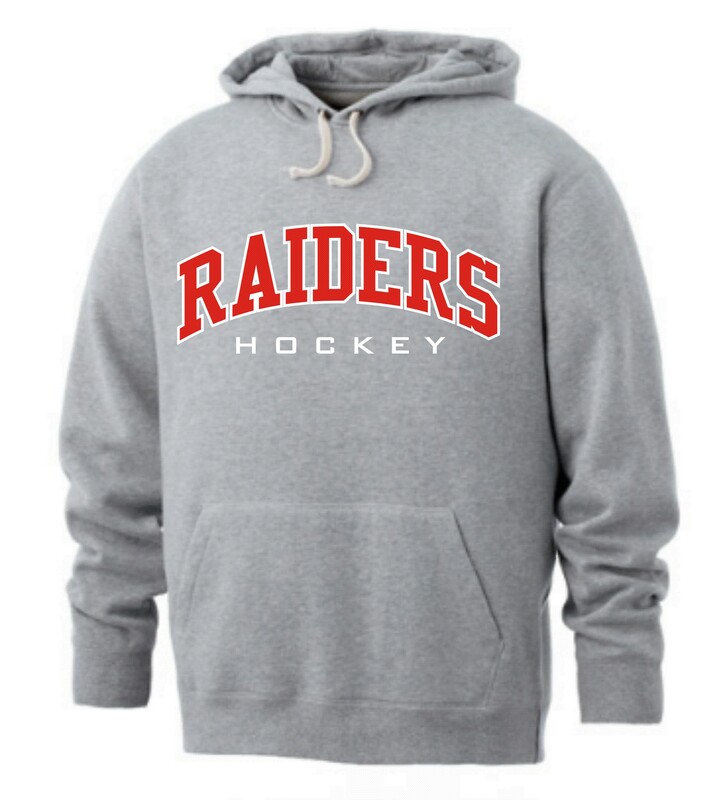 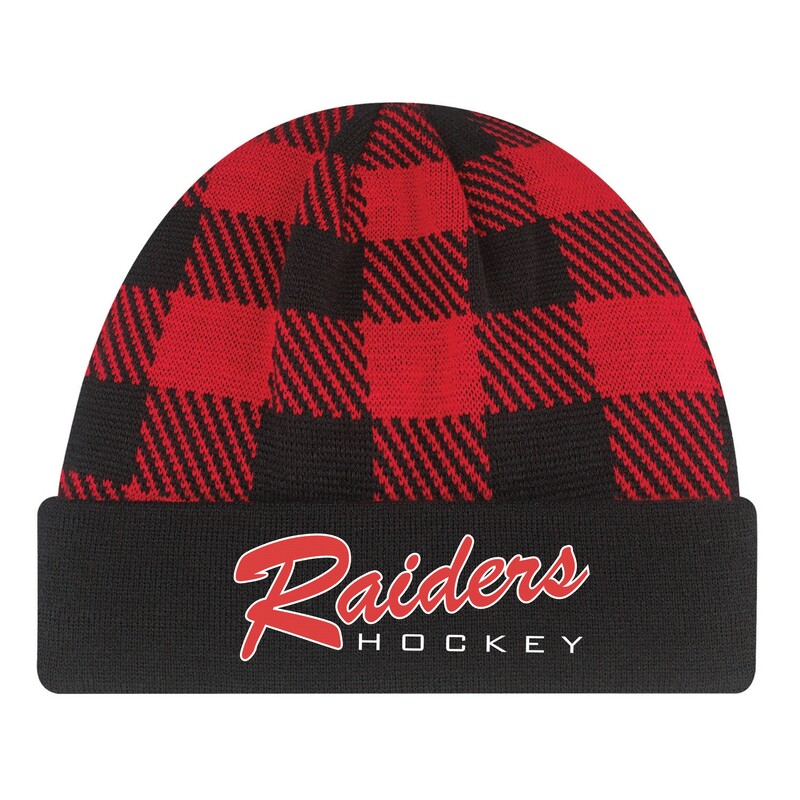 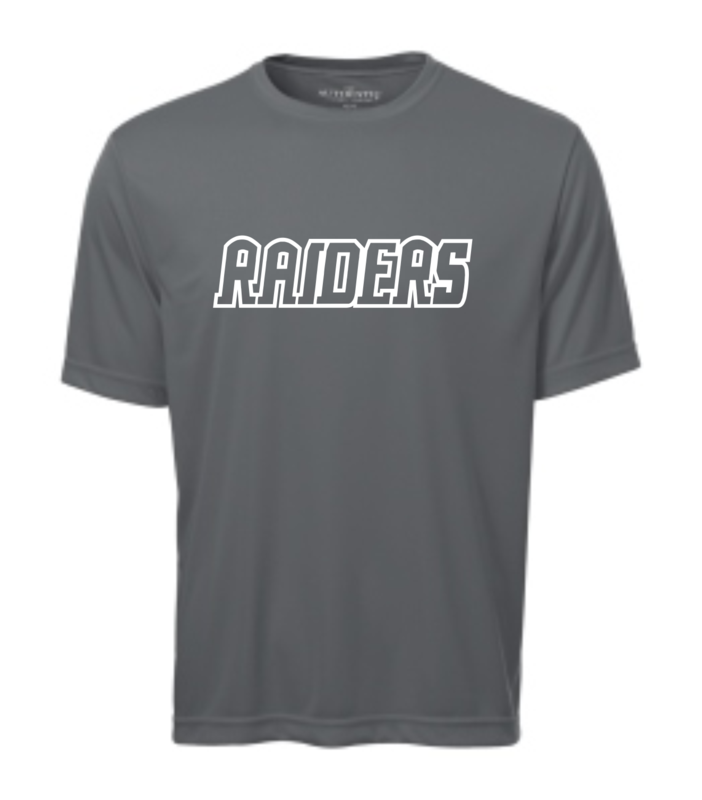 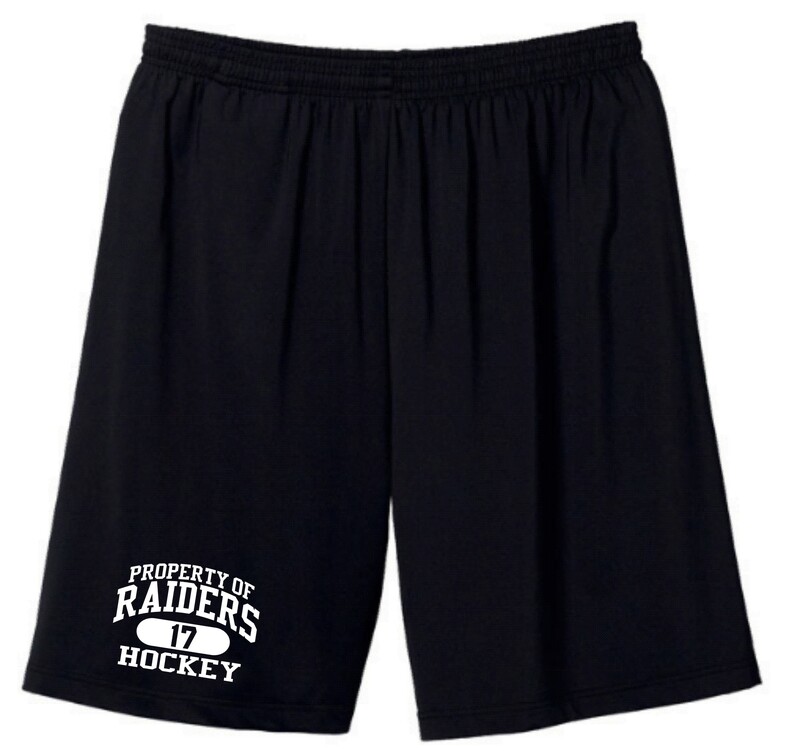 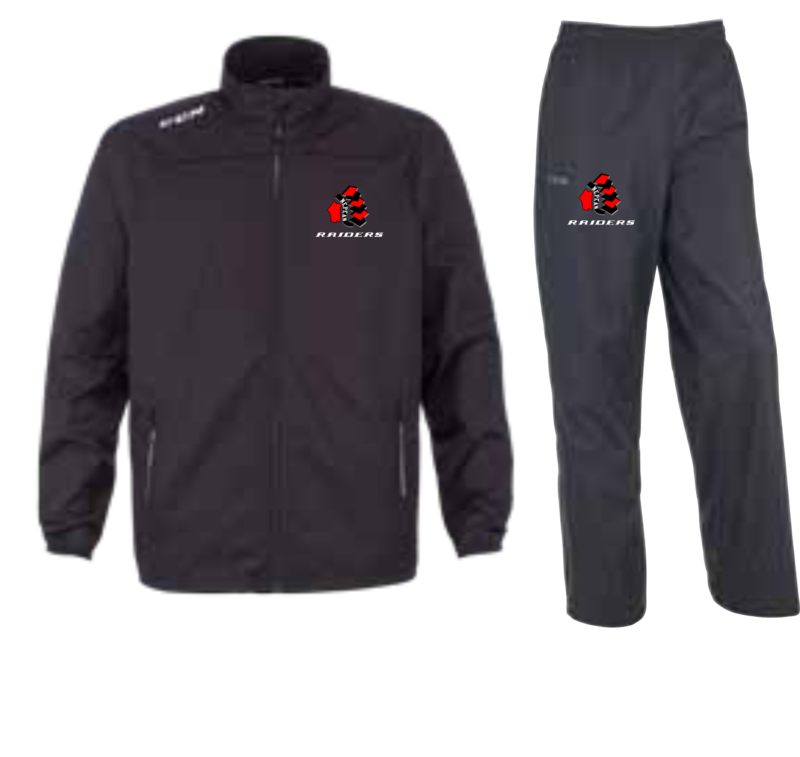 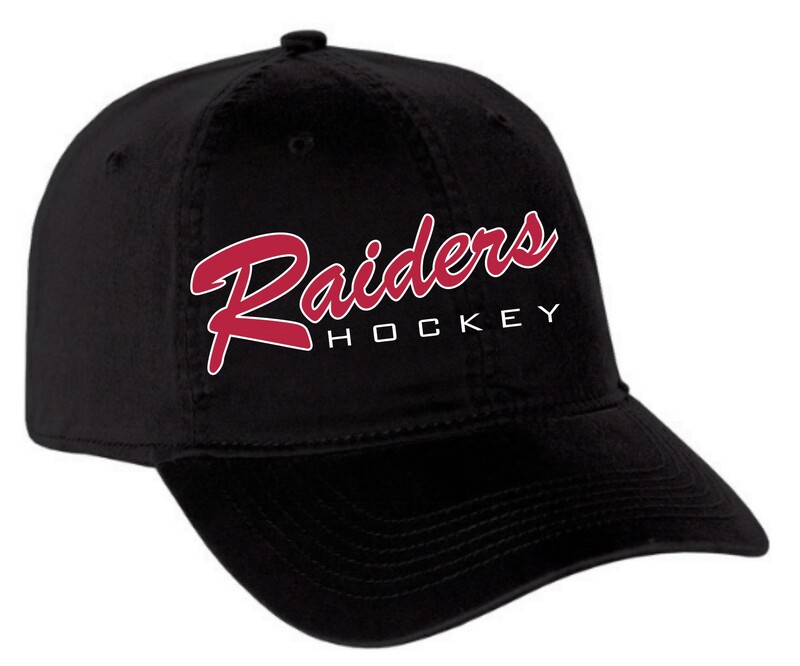 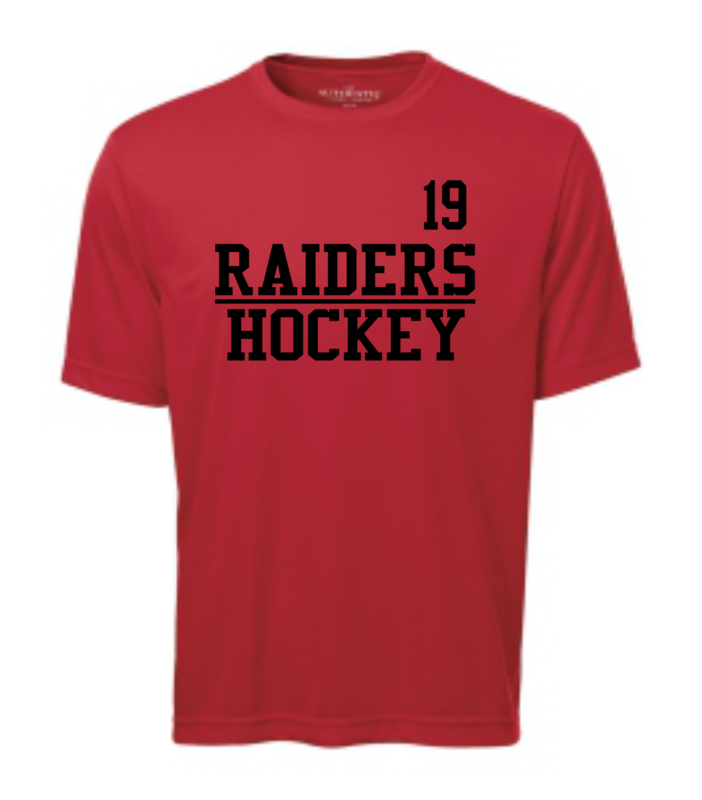 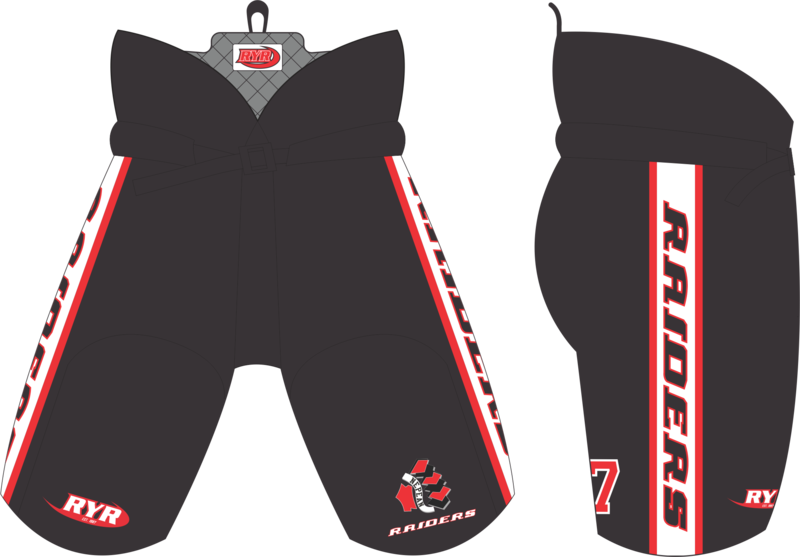 Below are a few samples of some of the Raiders Product that can be ordered. 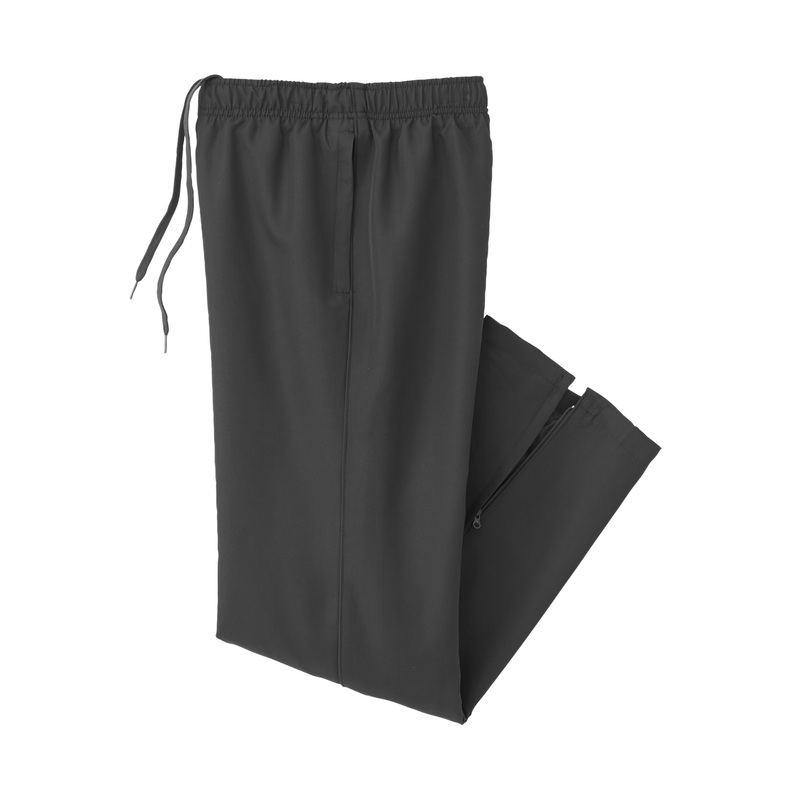 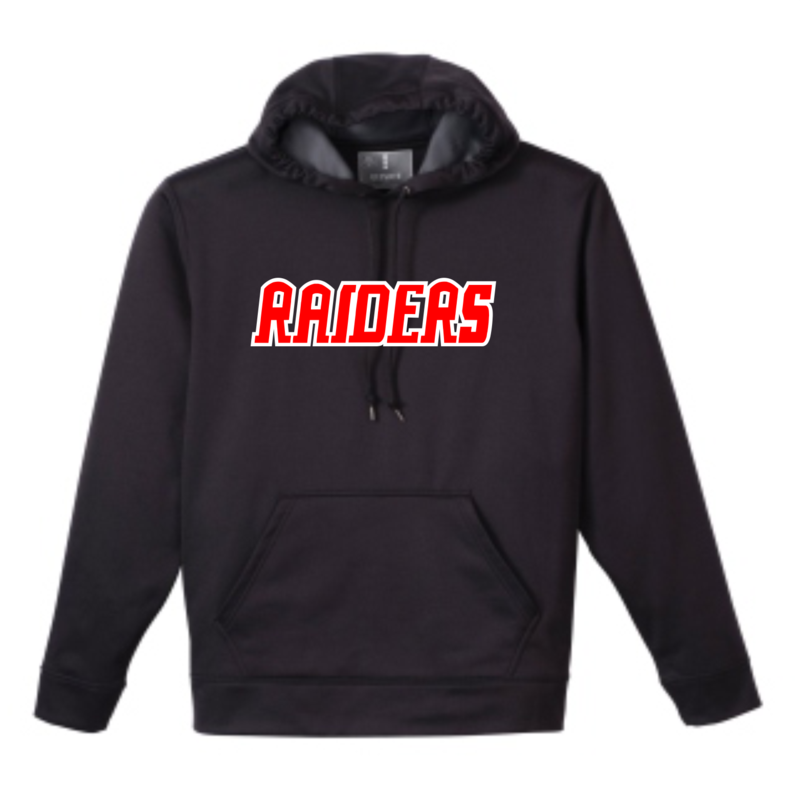 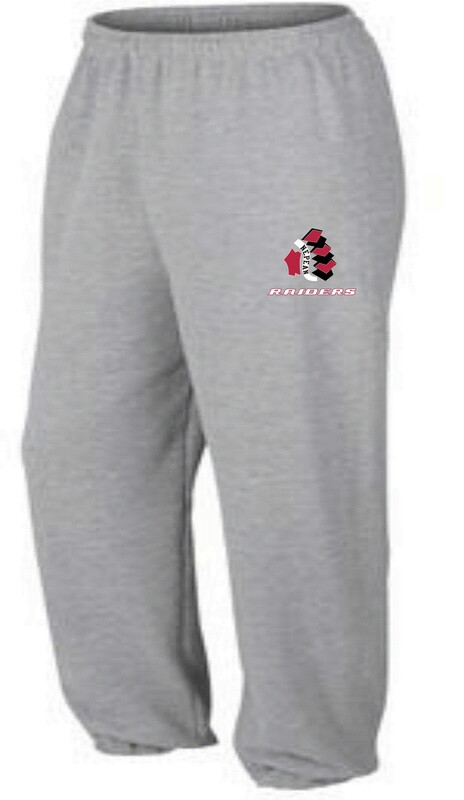 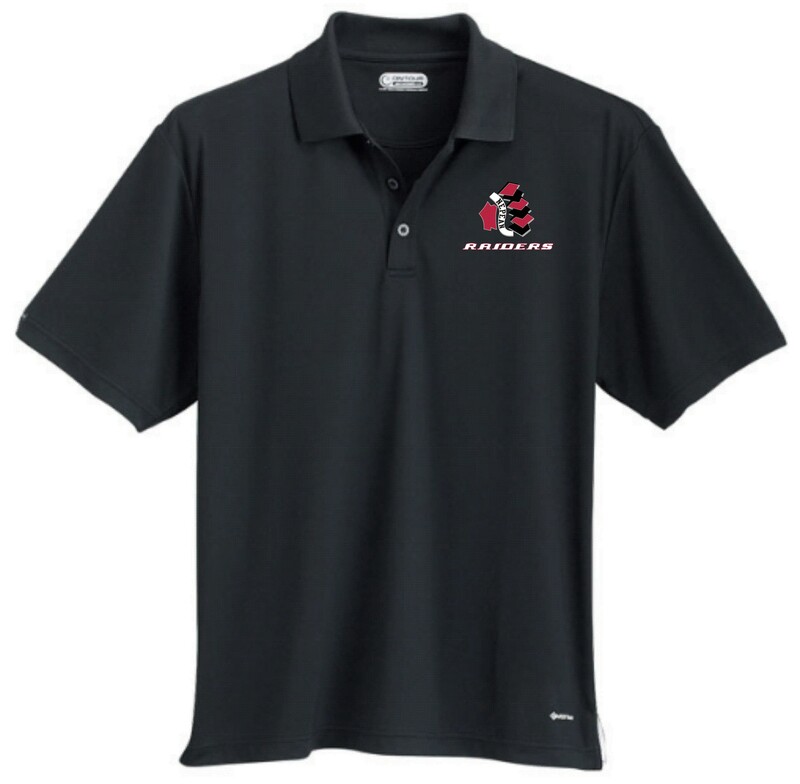 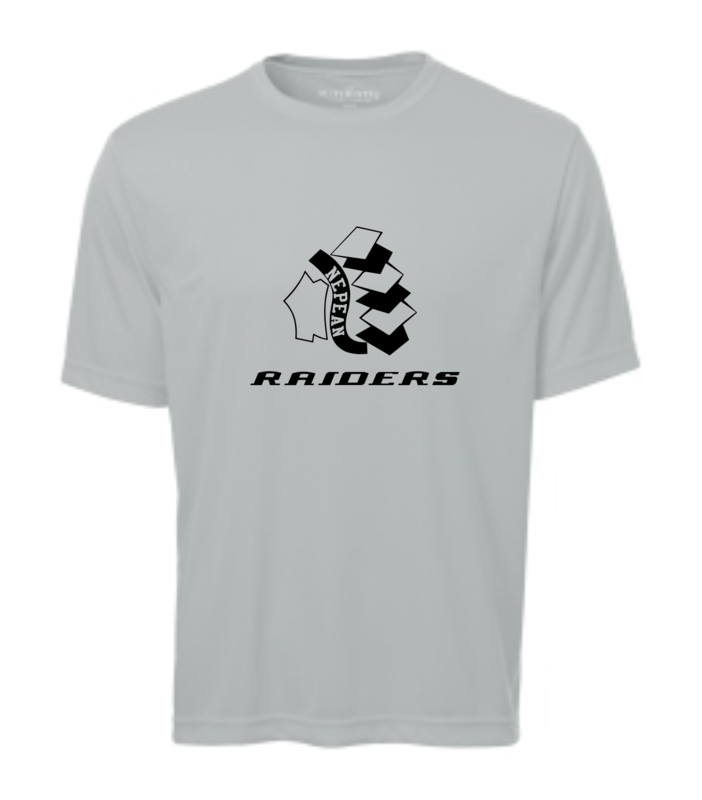 We also offer a full line of Custom Raiders Apparel. 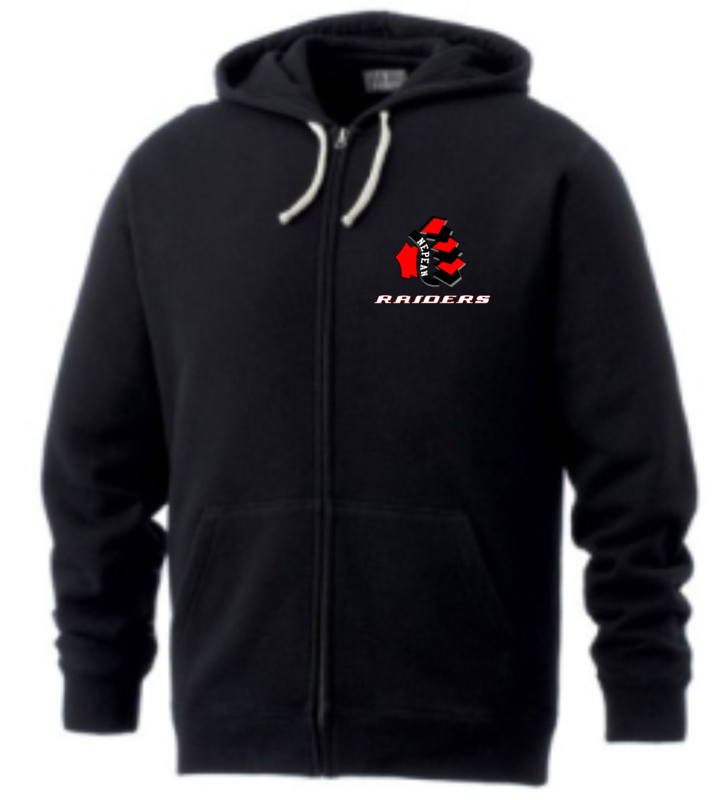 Jacket comes with Raiders logo on left chest. 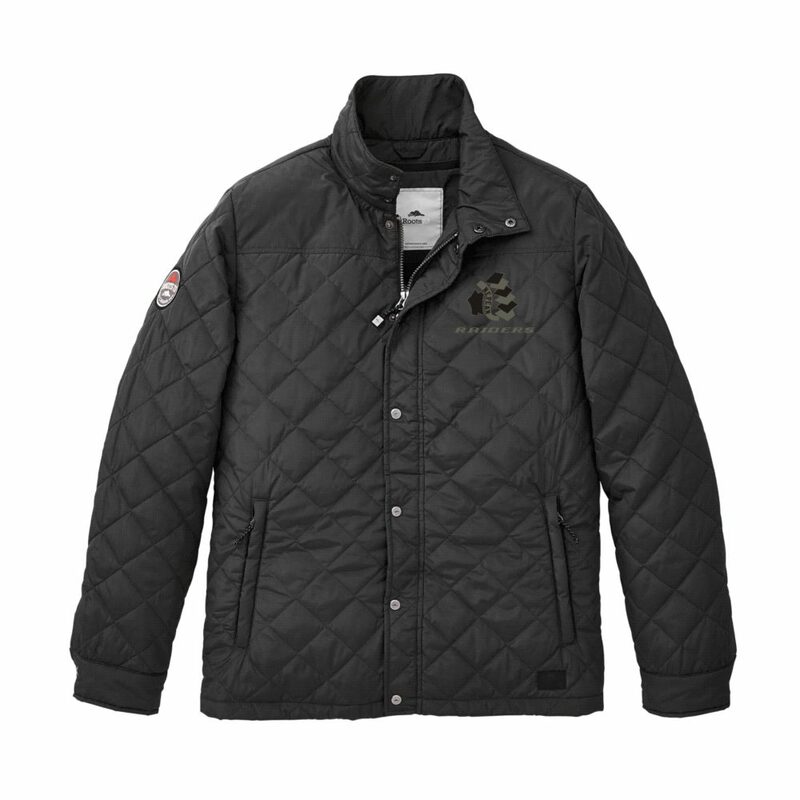 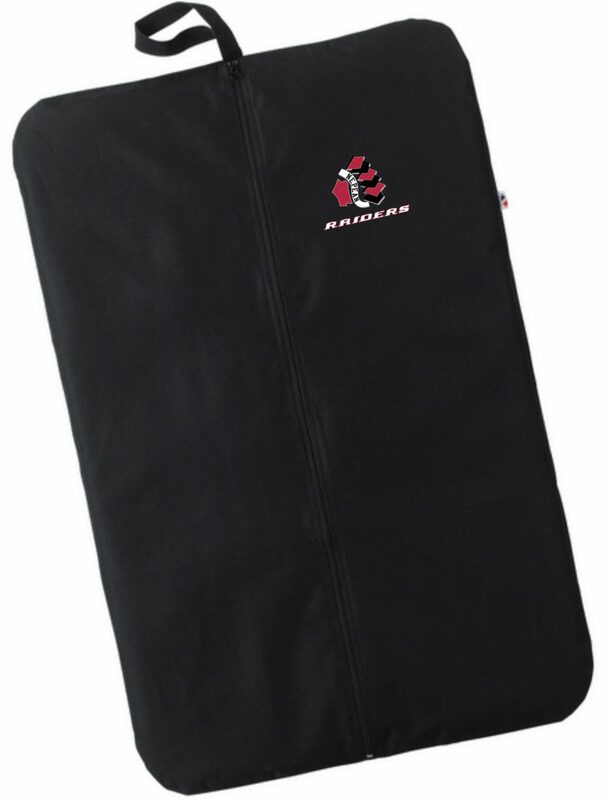 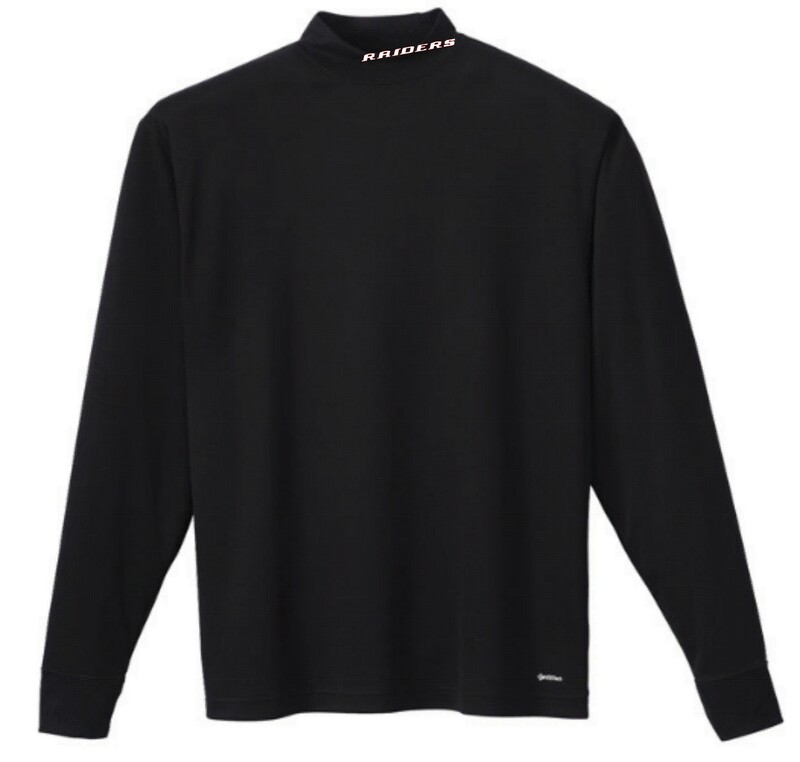 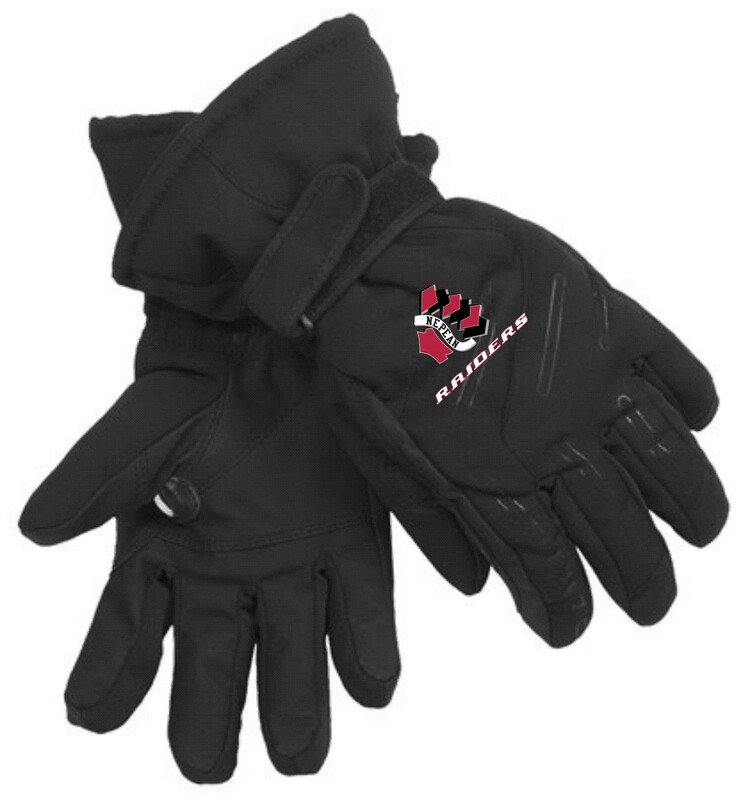 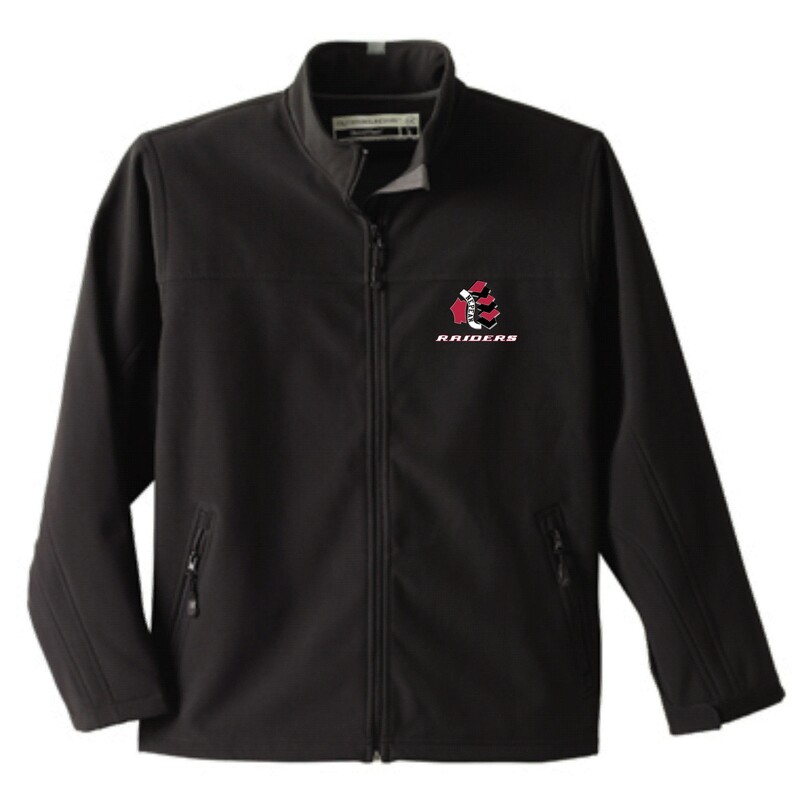 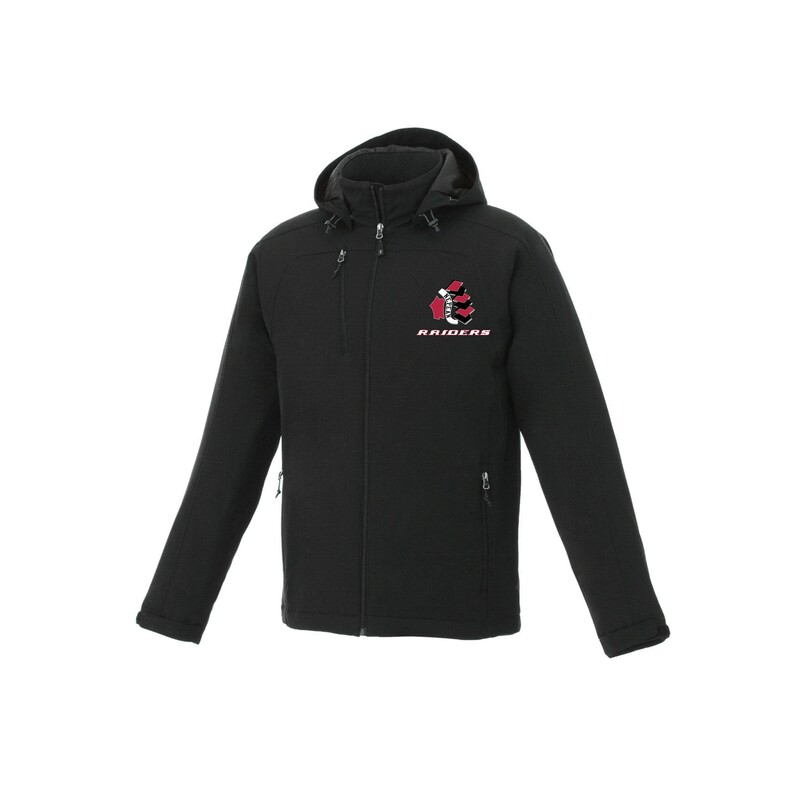 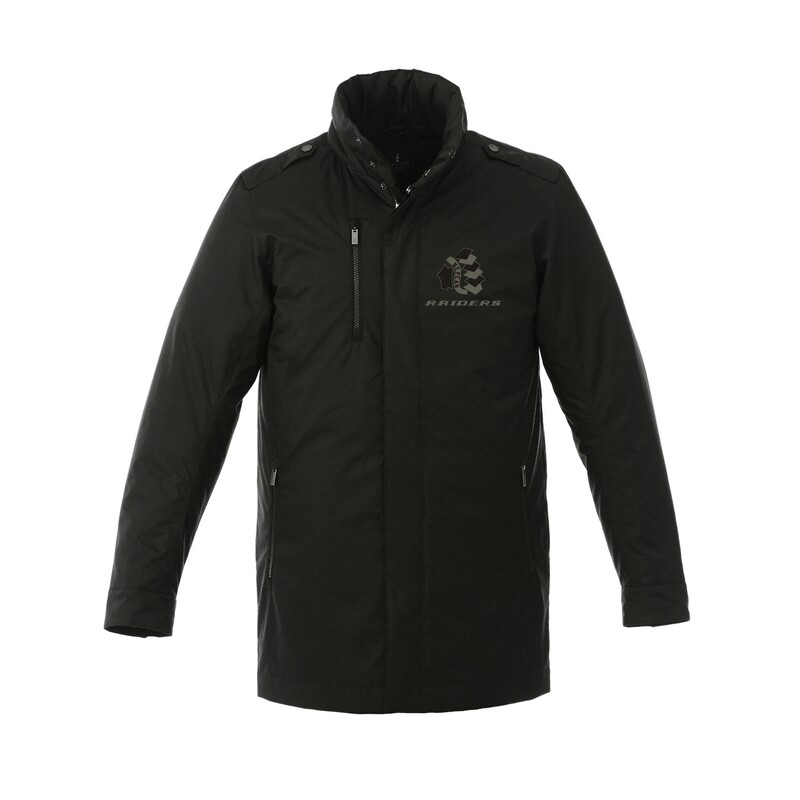 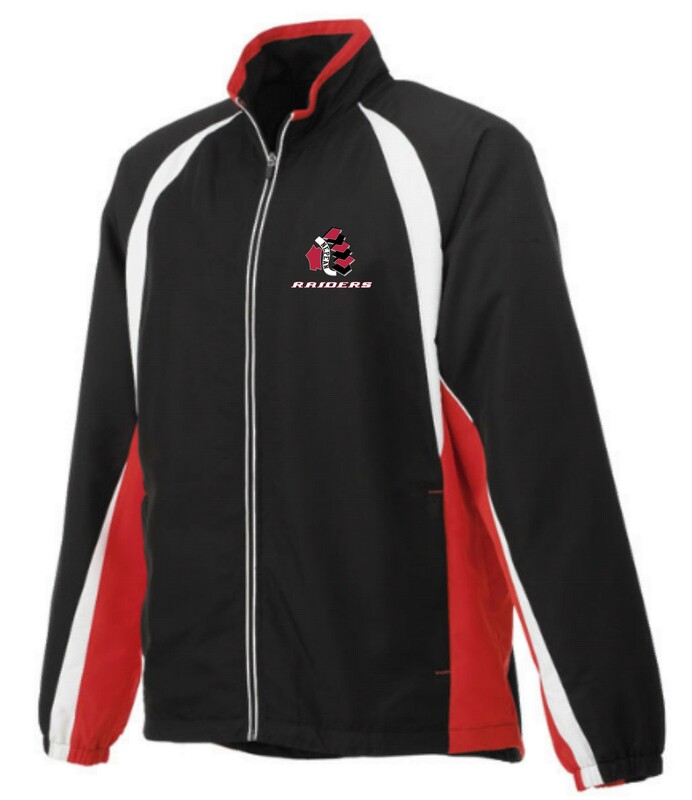 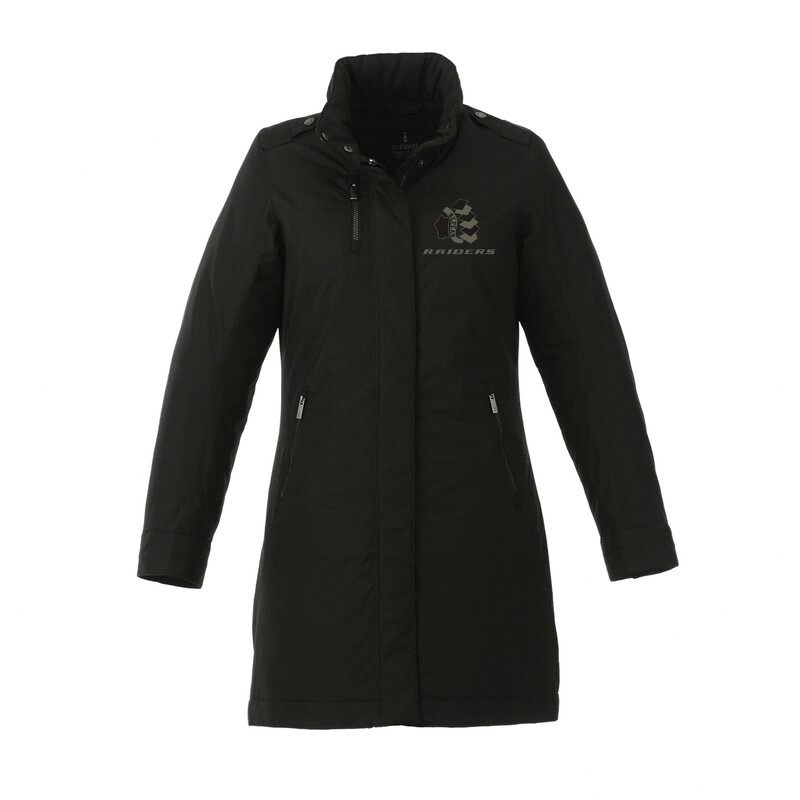 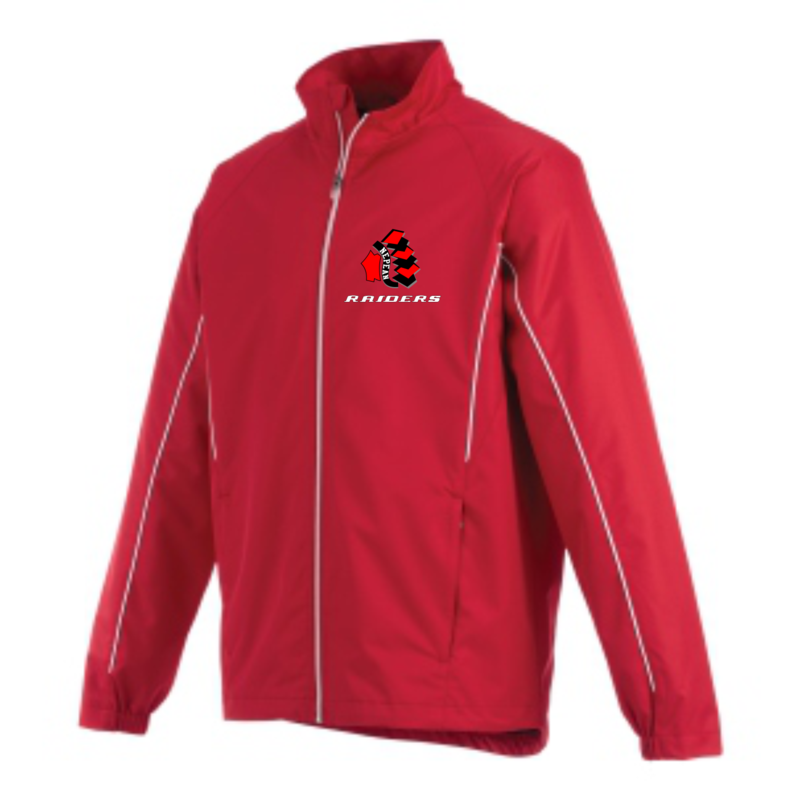 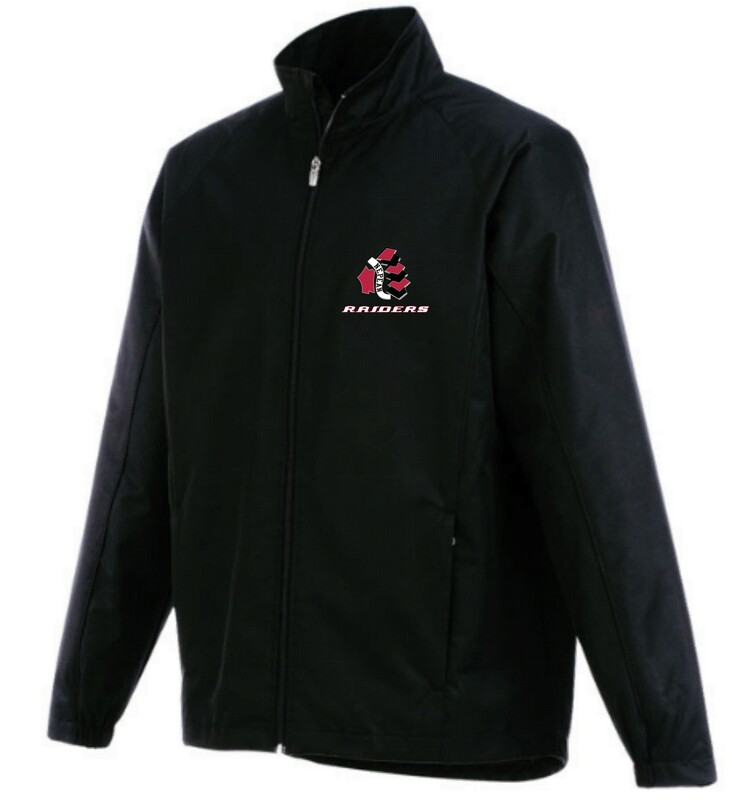 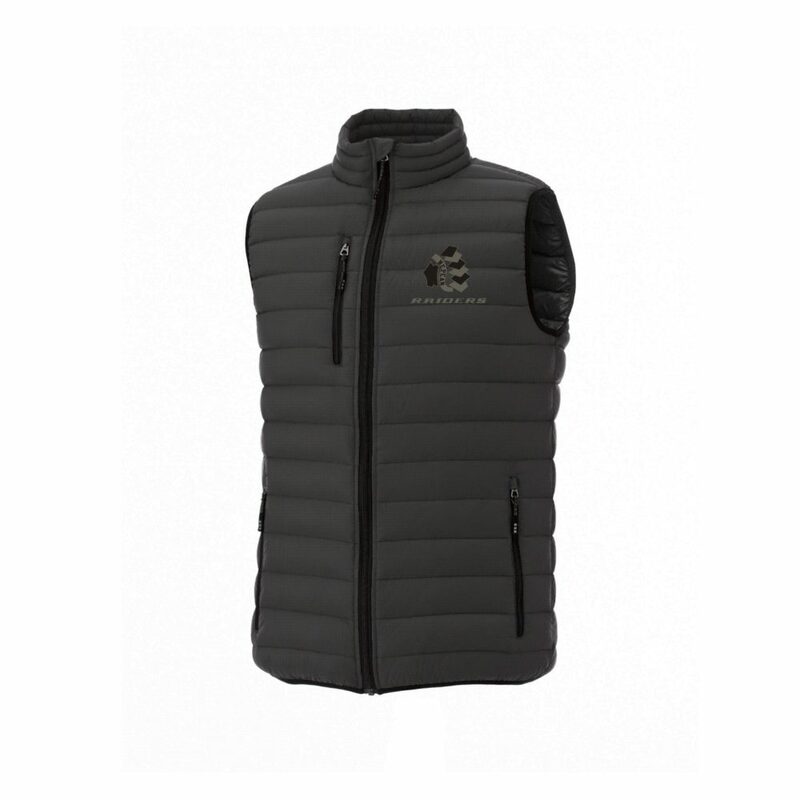 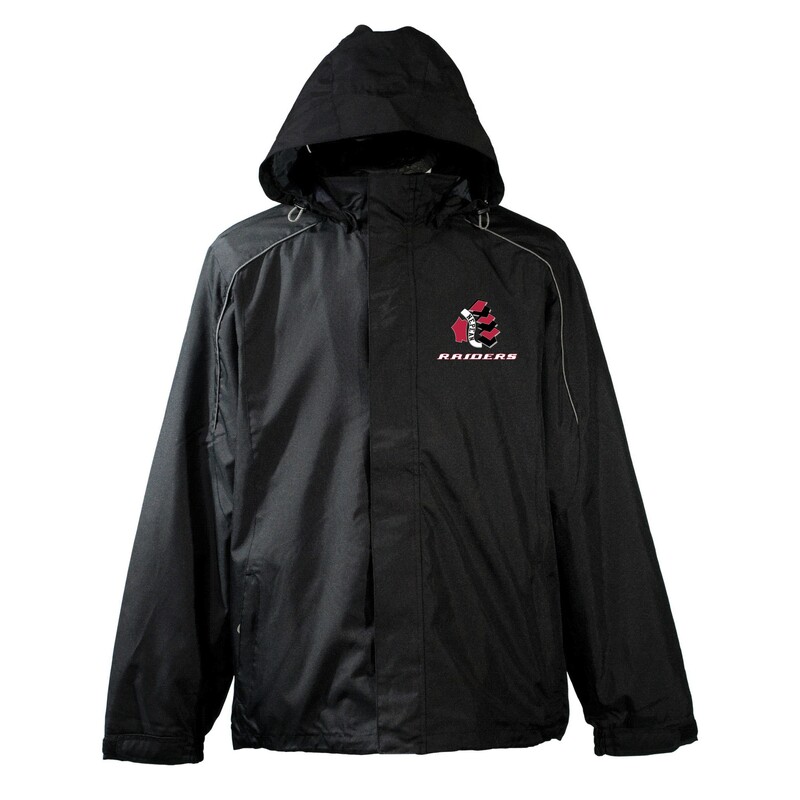 Wide selection of Jackets, Vests and Sweaters for parents. 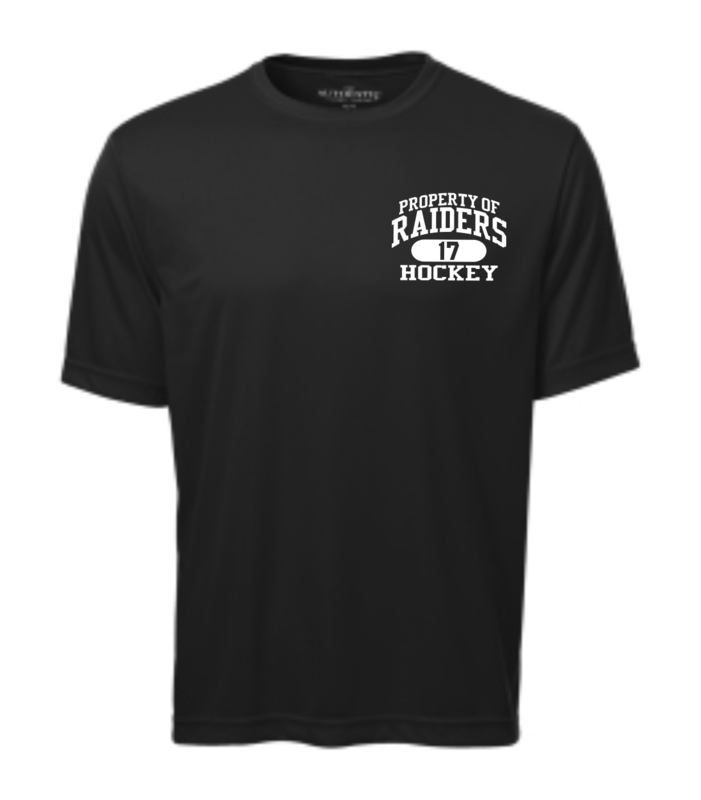 If interested in making an order on any of the product you see above or learning more about all apparel options, please don’t hesitate to Contact Us using the form below.